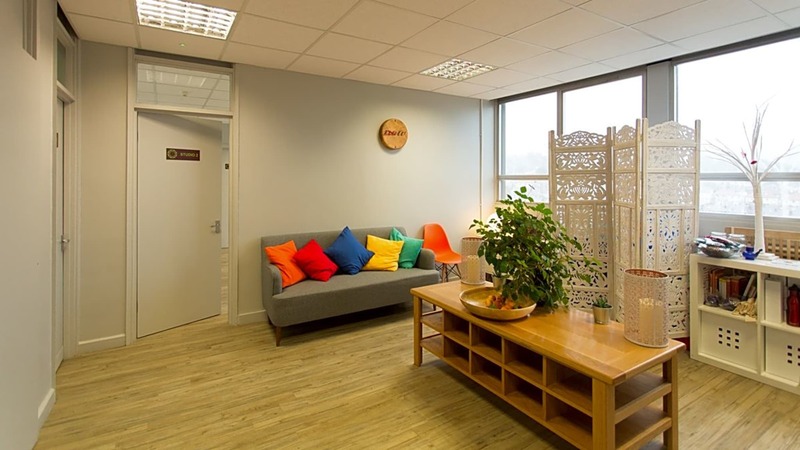 Based on Eccelsall Road in Sheffield, we are a yoga studio that gives both students and teachers a place to practice, turn up and simply do what we all love and have a passion for – YOGA. 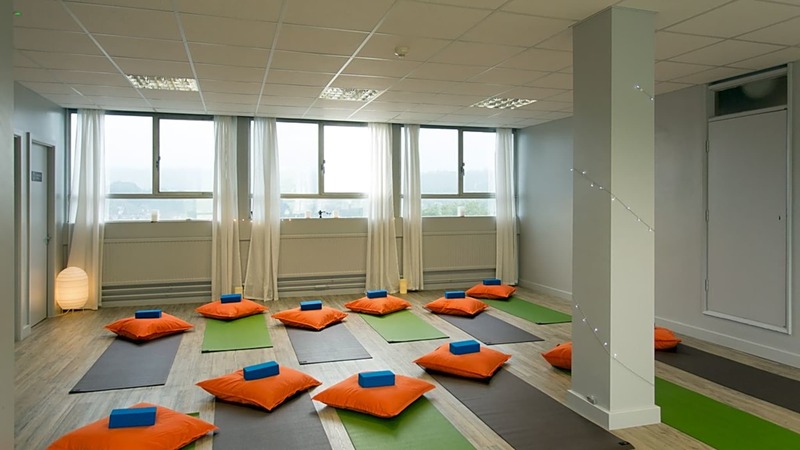 We offer a wide variety of yoga class styles, including: ashtanga, Mysore, hatha, dynamic hatha, rest and relax classes, pilates, pregnancy yoga, baby yoga, baby massage, post natal yoga, men’s only yoga, ladies only yoga, yoga therapy and the yoga of healthy backs programme. 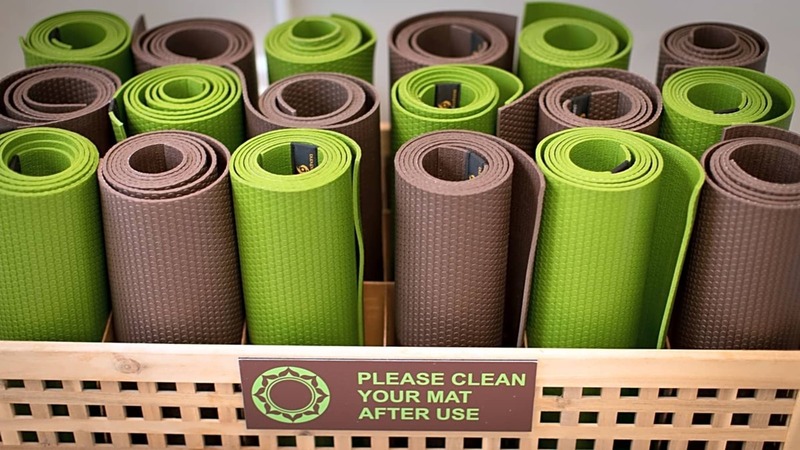 We nurture and encourage everyone to help them fulfill their personal yoga journey and reach their highest potential. Sunday morning Mysore is always a joy! Jodie is an excellent instructor - an incredible Seth of knowledge and practical understanding. Her way is gentle, playful and yet she holds you accountable to have the practise that is exactly right for you. Nicola and her team are amazing, encouraged me to make great changes and improvements to my practice. MoveGB have made attending easy & affordable. The venue is great, Jodie is an excellent teacher and Move GB makes accesssing their classes really cost effective. 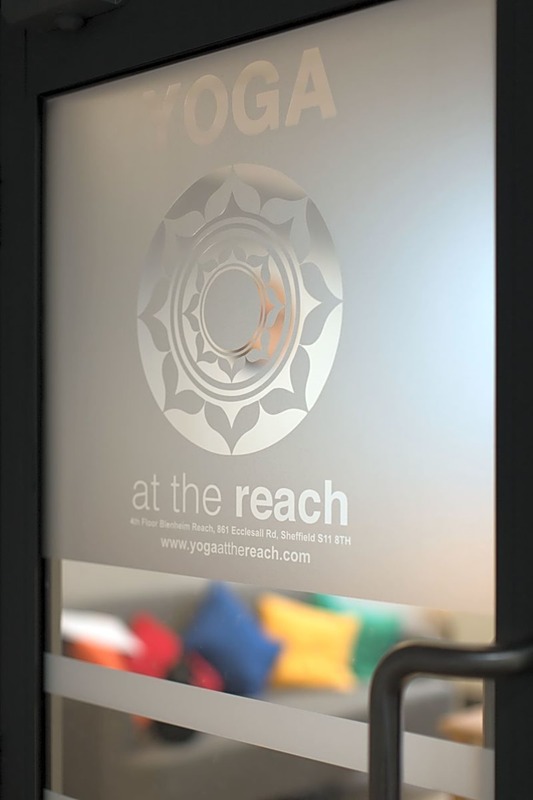 I love yoga at the reach! The tutor used a lot of yoga Indian expressions to explain the moves which I didn't understand. I need more of "downward dog", "tree", "childs pose" to understand the poses requested. Otherwise great class and I'm in some pain as a result (which is a good thing). Easy to use booking and range of activities to choose from.